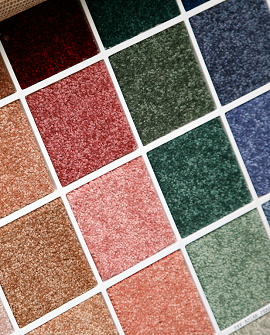 Do you want to replace the floor coverings throughout your home? 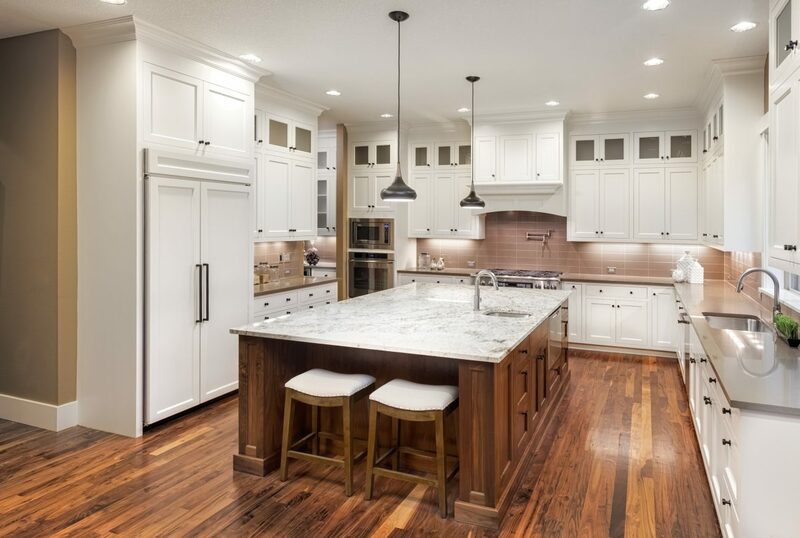 Whether you are bored with how it looks or your floors look worn out after years of use, you can count on finding an array of flooring options at Northwest Trends of Spokane in Spokane. 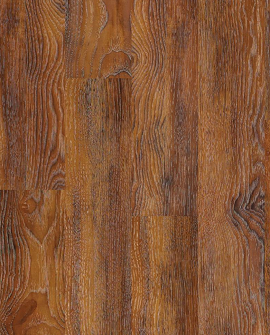 Our huge shop is full of the latest and most-popular styles of hardwood flooring, ceramic tile, vinyl flooring, carpet, laminate flooring and more! Whether you need new floors that are sophisticated and modern or one-of-a-kind and ornate, you will find a floor covering that you like when you stop by our showroom. At Northwest Trends of Spokane, one of our main goals is to keep our flooring prices low to make sure that homeowners throughout Spokane can afford to purchase top-notch flooring, no matter what their budget is! 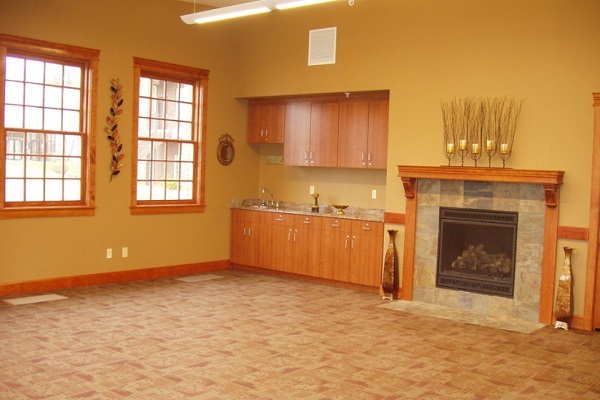 We have gorgeous flooring options available in every budget. 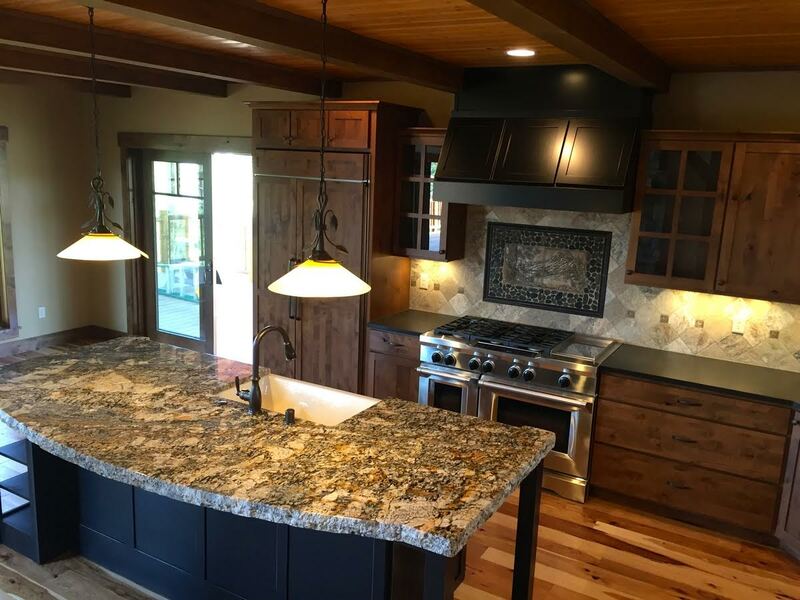 We proudly serve the communities of Spokane, Spokane Valley, Coeur d’Alene (ID), Liberty Lake, Sand Point (ID) and Deer Park, Washington. Well I was asked by Northwest Trends if I could go online and write a review of my experience with them. 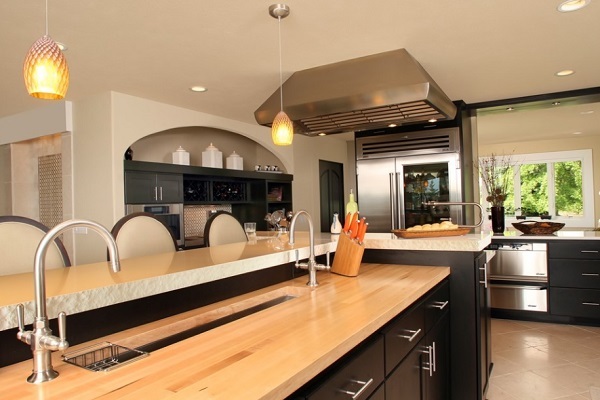 I was eager to oblige because my husband and I were extremely happy with their service and selection. We went to the store looking for new carpet and ended up getting that plus new glass tile, backsplash for our kitchen and bathrooms, and new blinds. They took out the old 4×4 tiles and replaced it with glass tiles and it looks so cool! It’s amazing what a little color does to a room. The carpet is soooo soft and cushy, we love it. I wanted new blinds because the white plastic ones I had started to turn yellow from the sun and I couldn’t get them clean no matter how hard I tried. 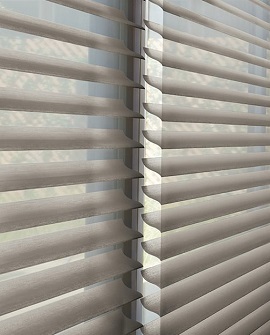 So we got Hunter Douglas Blinds and they are awesome. We even got one of the blinds that we can operate from our iPad or iPhone, very high tech. We are glad we went to Northwest Trends and got the carpet because now we feel better about our new baby on these nice new clean floors. I would recommend Northwest Trends to anyone who wants new carpet, binds, or glass back splash. We decided to go from carpet to hardwood flooring and went to many stores all over town and Coeur D’ Alene. We stumbled upon Northwest Trends and found the most amazing acacia hardwood floors I have ever seen. We ended up getting all new hardwoods upstairs and new granite countertops in our master bathroom. The installers were clean, on time, and courteous. All of the expectations set by Karen were met. I would highly recommend the staff at Northwest Trends as they are professional, friendly and they have a very lovely showroom with lots to choose from. Had a great experience with Northwest Trends. Al was great to work with and extremely accommodating of my busy schedule. Will, our installer, was very professional, nice, and did a fantastic job! I would recommend them to anyone needing new carpets. 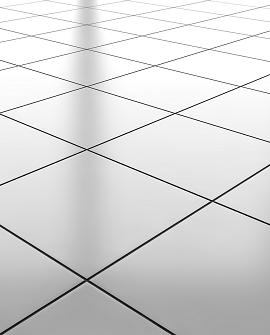 If your new floors are not installed properly, they will not hold up through the years, no matter how excellent of a floor it is. 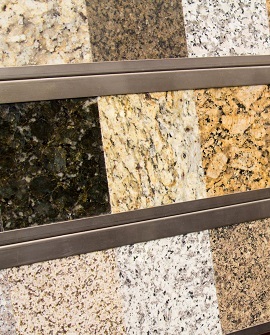 Your floors will be as resilient as the installation, which is why at Northwest Trends of Spokane we offer budget-friendly installation services. 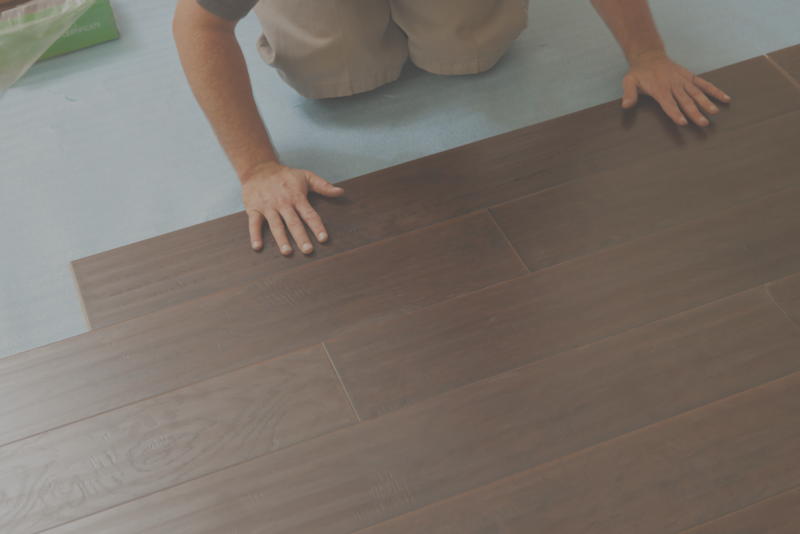 Our installers have decades of experience and we offer a broad range of dependable warranties for every flooring installation to ensure top customer satisfaction. 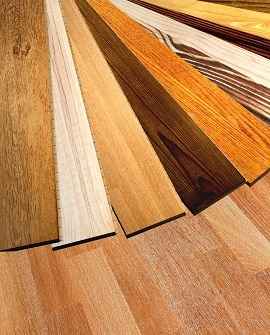 Are you ready to redecorate your residence with new floors? 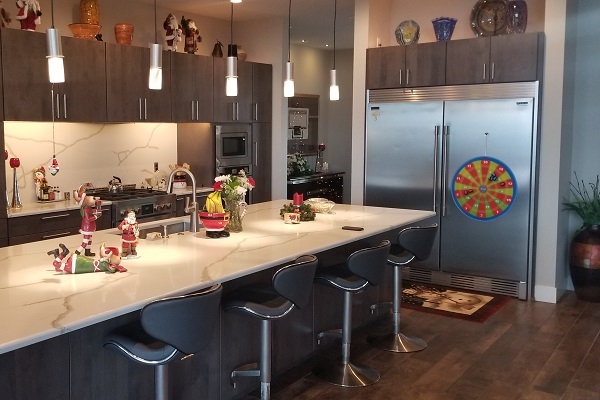 Stop by the Northwest Trends of Spokane showroom today to view our collection or call us at 509-921-9677 to request an appointment for a complimentary in-home measurement! Our friendly, experienced, knowledgeable staff is available to help you 6 days a week.